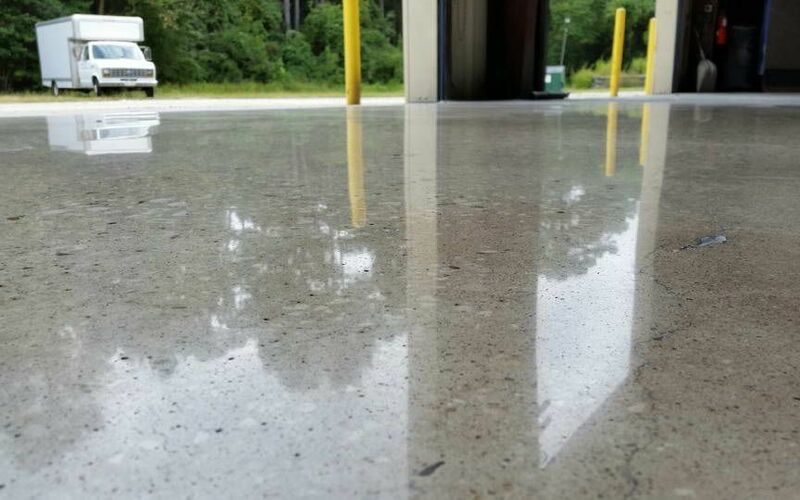 Located in Jacksonville and Orlando Florida, Advance Industrial Coatings LLC is growing to become one of the best commercial polished concrete and floor coatings contractors in the southeast United States, providing exceptional service that goes above and beyond our client�s requirements. 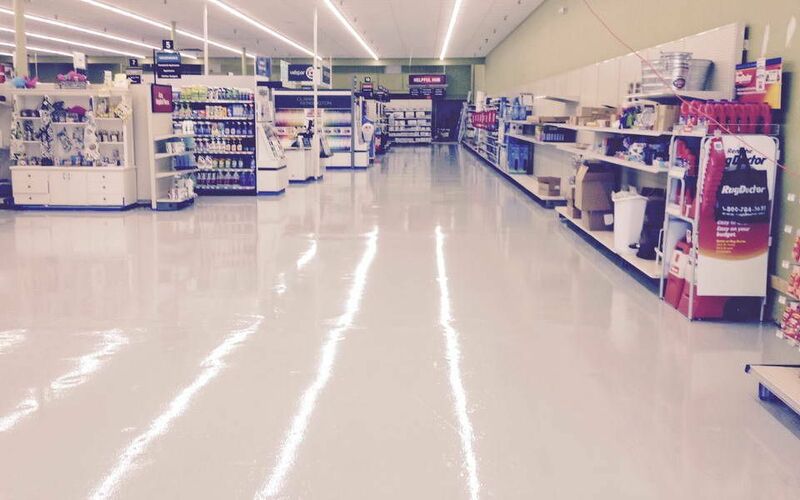 We are a service oriented company offering a full range of floor concrete polishing, epoxy and polyurethane floor coating services, as well as a broad scope of high-performance industrial coating and lining solutions. 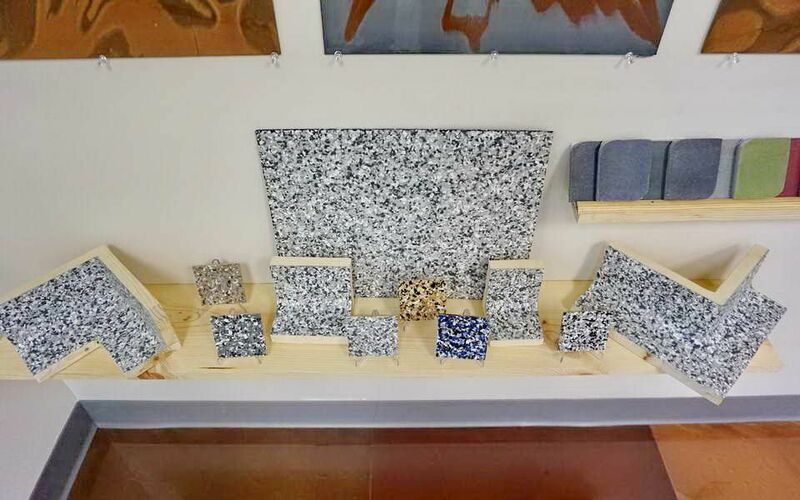 Our Operations Manager Randy Baird Sr. has over 30 years of diverse industrial flooring coating experience that includes epoxy systems, concrete polishing, floor demolition/removals, concrete surface preparation, resurfacing, acid stains/dyes, diamond grinding, shot blasting, and joint/crack repairs. We've built strong partnerships with clients who know they can trust us to do what it takes to get the job done right and on time. We've hired and trained professional tradesmen, and educated them in the latest industry practices and safety guidelines, to staff our crews. We've invested heavily in the equipment we use, incorporating the latest technologies available to ensure the highest standard of quality, efficiency, and safety of all of our work. AIC's philosophy to provide sound investment in our equipment and employees, enables AIC to provide the highest standards for quality, knowledge, leadership and professionalism for our clients. 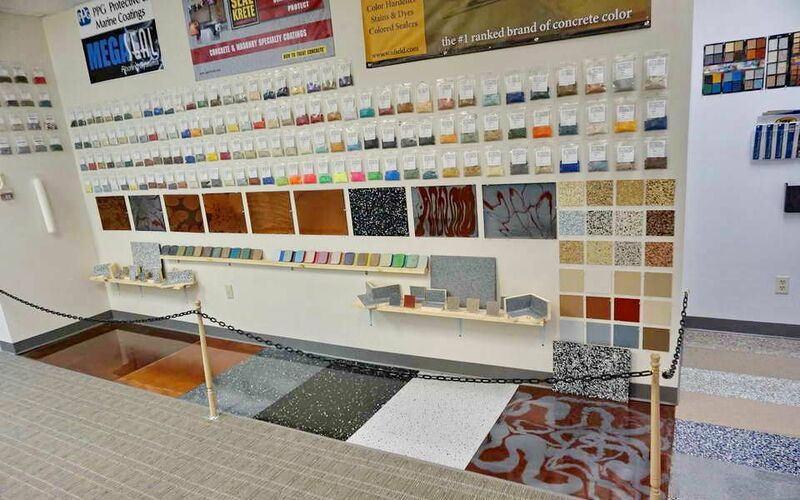 Contact us (www.aicoat.com) today to get started with your FREE ESTIMATE and PROFESSIONAL CONSULTATION! 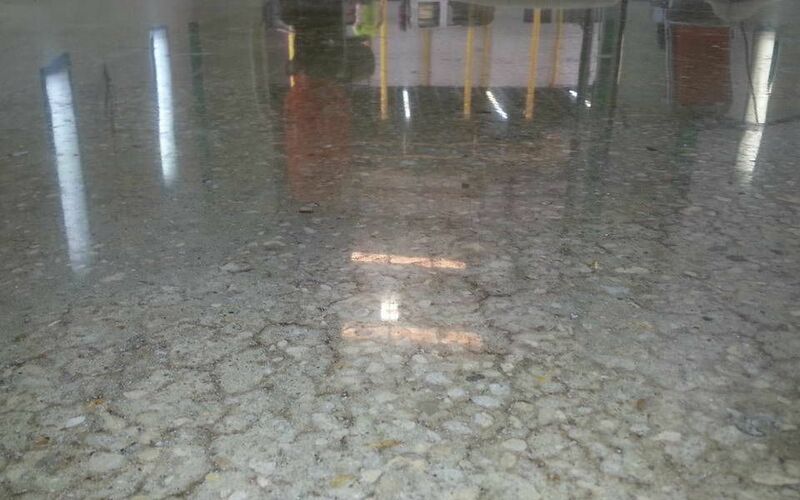 We are specialized in delivering high quality floor concrete polishing and floor coatings (epoxy and polyurethane) solutions for industrial, commercial and residential customers. 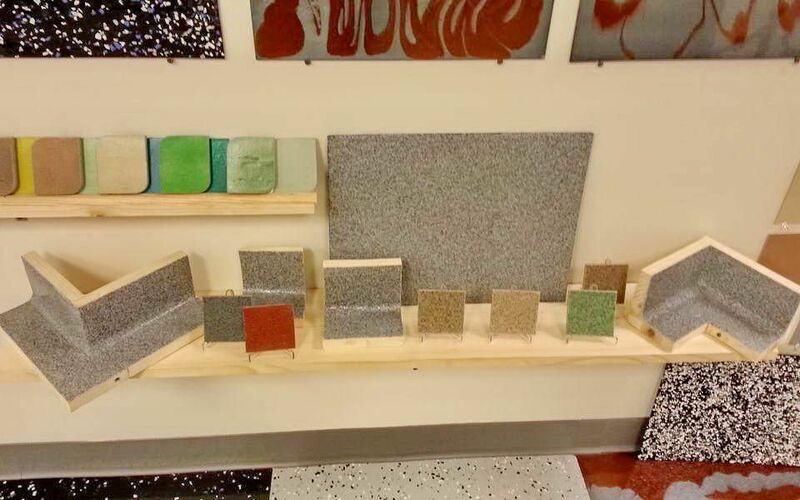 Sherwin Williams, Dur-A-Flex, PPG, Carboline, Tnemec, Dex-O-Tex, Retroplate System, and many other floor coatings system and floor concrete polishing systems. We are certified installer for many coatings manufactures. Please ask us about the system you are interested in using. We are also licensed to practice engineering design and consulting for your industrial / commercial coatings or home improvement projects! Jacksonville,	Gainesville,	Palm Coast,	Daytona Beach,	Ocala,	Port Orange,	Ormond Beach,	Middleburg,	Ponte Vedra Beach,	Deland and and other cities within 150 miles of Jacksonville.,	Jacksonville Beach	. 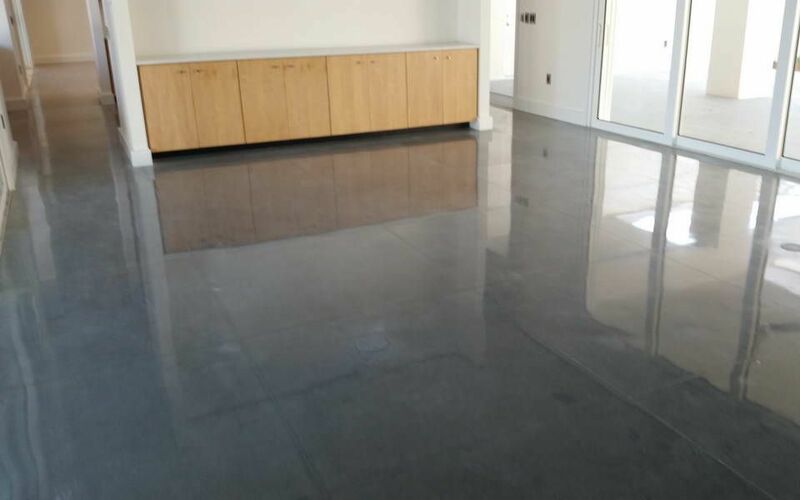 Polished concrete is becoming more and more popular these days. 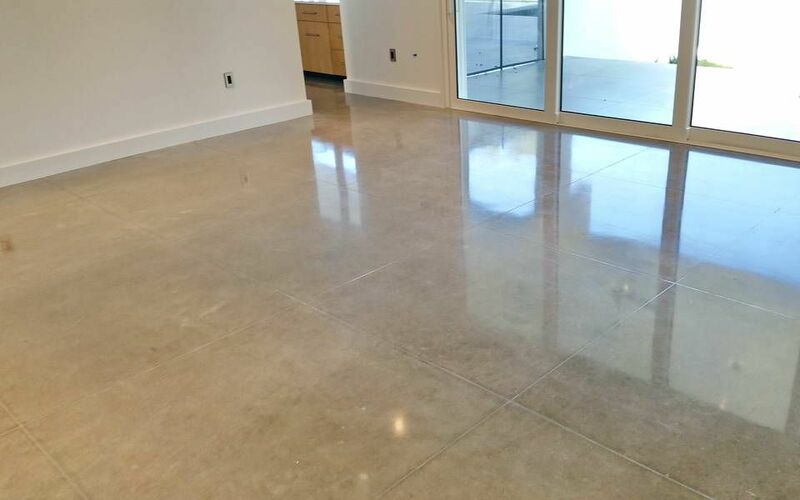 Here are our summary of pros and cons of polished concrete. You can find a lots of other useful information through our company blog. 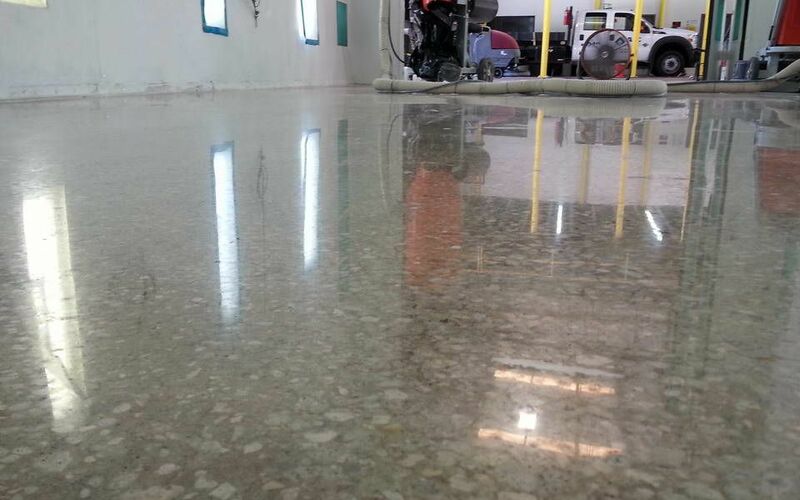 Mr. Randy Baird Sr. has been working on floor coatings and concrete polishing for more than 30 years. A customer satisfaction survey will be conducted after job completion. We will provide 1-5 year warranty for our customers. We will also reinspect our work after a certain period. What are the exact needs and the finish expectation? What's the budget? What's the time frame to get it done? Make sure the company is licensed and has workers comp insurance. If the person working at your home gets hurt, you might be responsible for their hospital bills and lost wages. Ask questions prior to make sure the installer knows his job well. After the initial phone call go on sunbiz.org to see which companies are active or even real. Please go to our website to see the jobs we recently finished. We are very proud of serving our military facilities. We have done great jobs for NAS Jax, Kings Bay, USACE and Northrop Grumman etc. 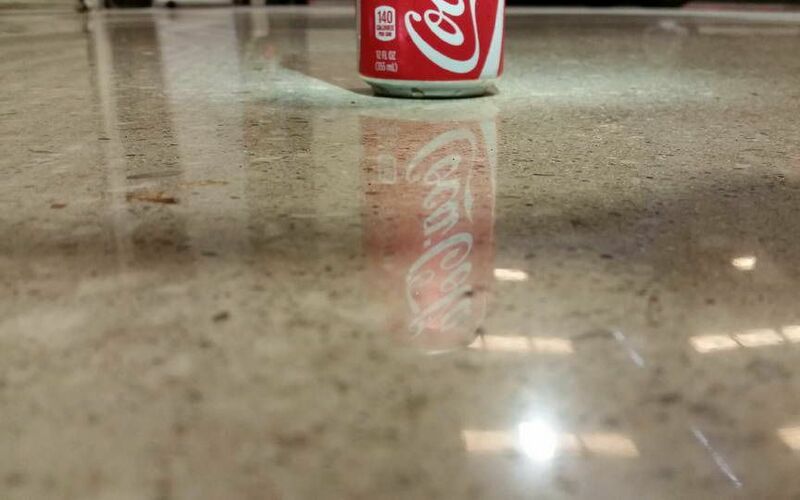 How long will it take to do the job? Well it really depends on the job requirements and site condition. We might be able to finish small residential job in one day but usually it takes a couple days since several layers of coatings need to be applied. 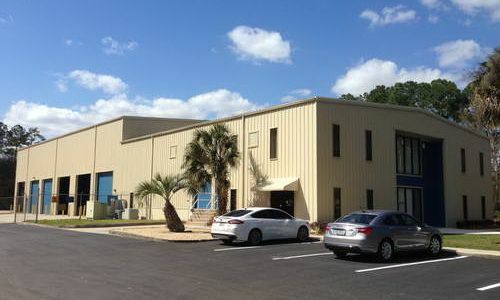 We are also licensed in the State of Florida to practice engineering design and consulting for your industrial / commercial coatings or home improvement projects. 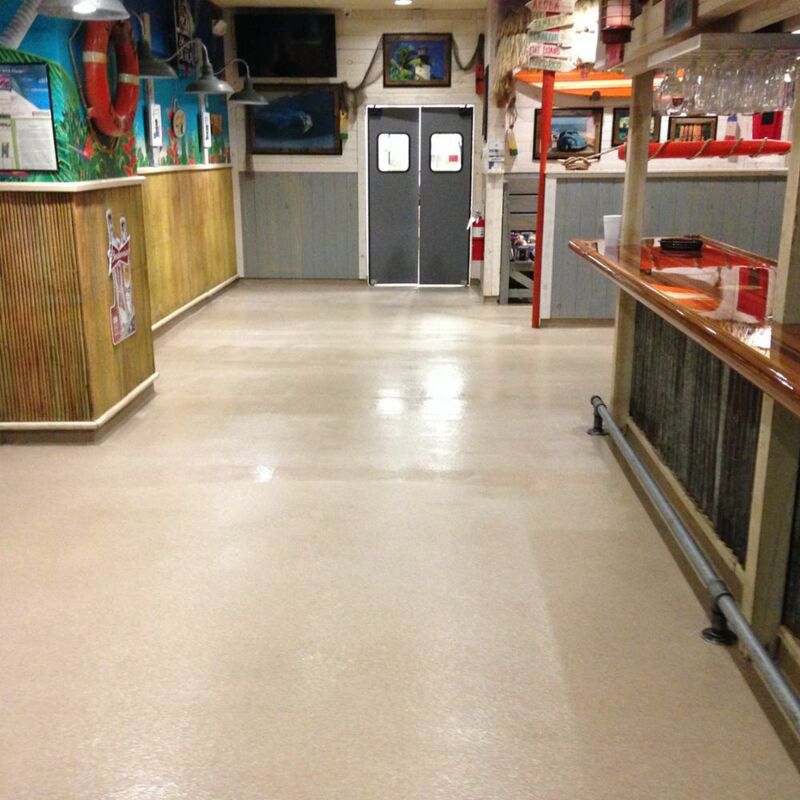 Epoxy coatings and concrete polishing jobs are the most common works in our business. 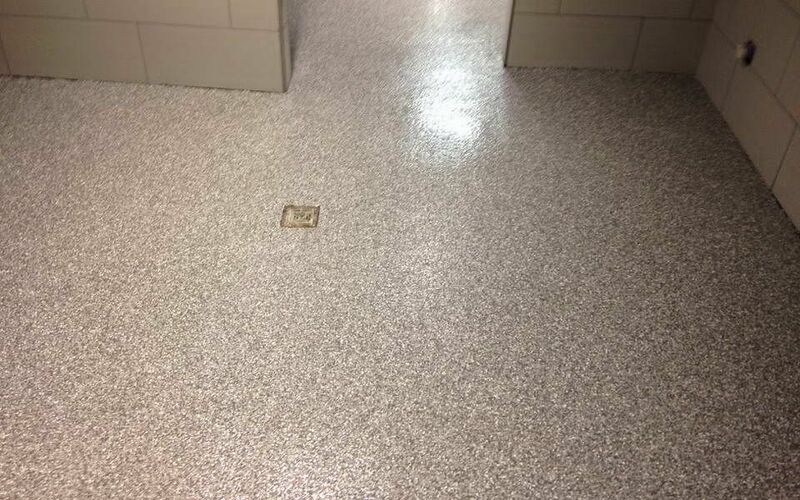 We love floor coatings! 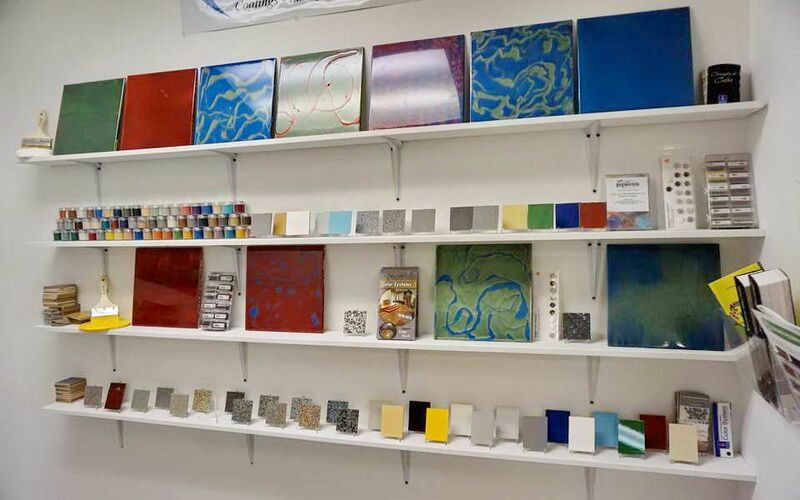 There are many different coatings brands and systems available in the market. Lots of them perform the same but cost very different. We will recommend the best coating system bast on the job condition to meet the customer's needs and be cost effective. 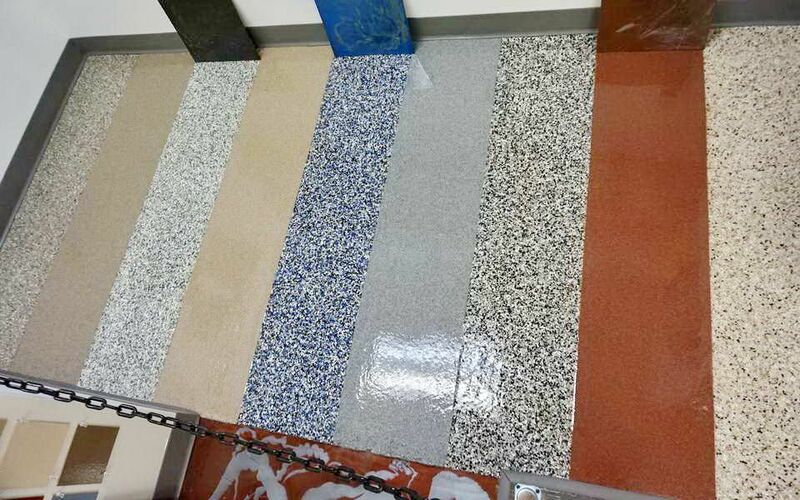 We have more than 80 commercial and industrial floor coatings and concrete polishing projects on average in a year. Advance Industrial Coatings has been rated with 5 out of 5 stars based on 1 customer review. Fixr has reviewed the content provided by Advance Industrial Coatings to match our community guidelines. Advance Industrial Coatings has been rated with 65 experience points based on Fixr's rating system. Fixr has validated the email provided by Advance Industrial Coatings. 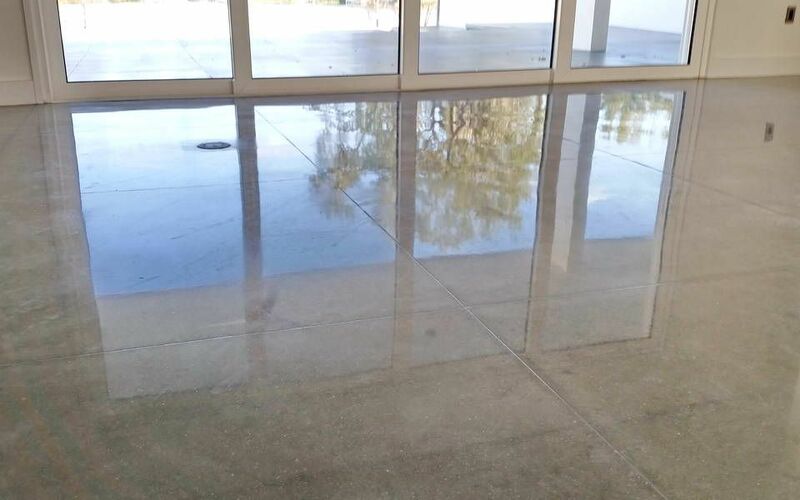 Great concrete polishing job! Excellent communications and services!